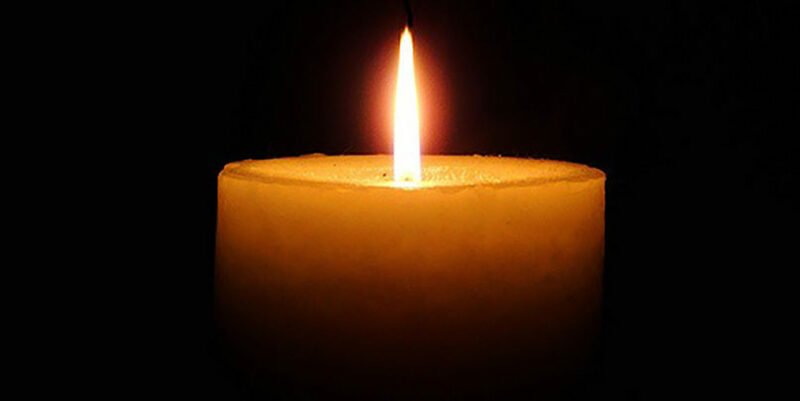 David K. Dodes, 81, of Hamden, died March 23. He was the husband of Blanche Leder Dodes. Born in Brooklyn, N.Y., he was the son of George and Helen Klein Dodes. He was a longtime member of Congregation Mishkan Israel in Hamden. In addition to his wife, he is survived by his children, Susan L. Dodes and her husband Jeffrey, Glenn L. Dodes and his wife Lisa, and Jeffrey L. Dodes and his wife Cyndi; his grandchildren, Michelle Dodes, Nicole Dodes, Spencer Jones, Evan Dodes, Austin Dodes, Ellis Jones and Abigail Dodes.